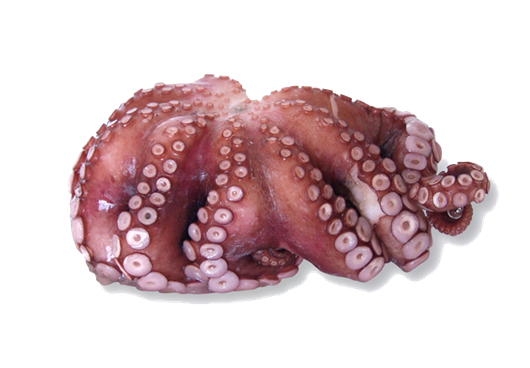 Octopus cyanea. 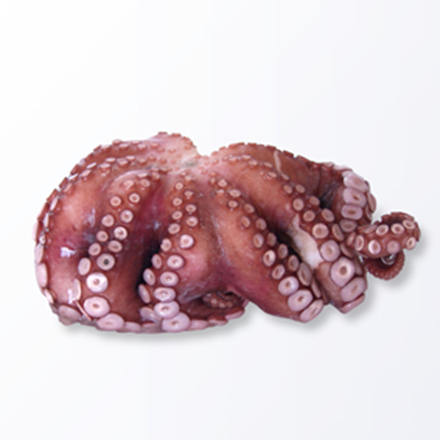 Octopus is suitable for various cooking methods, including raw consumption. 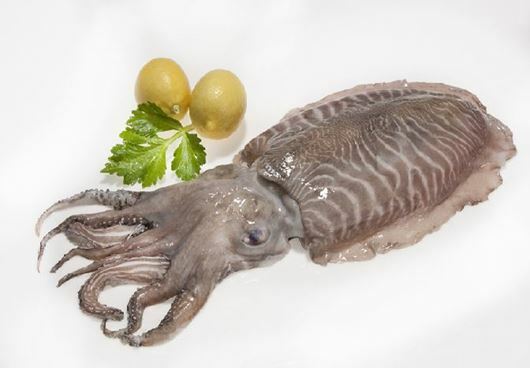 Raw octopus will be cleaned and prepared before being delivered to your door. 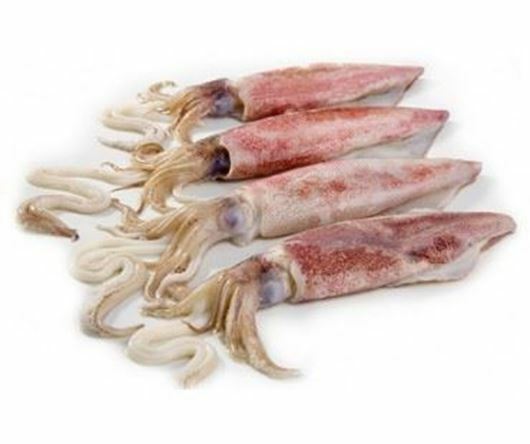 Octopus is a good low-fat source of protein. 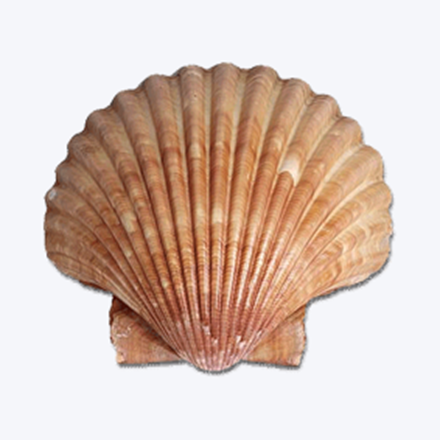 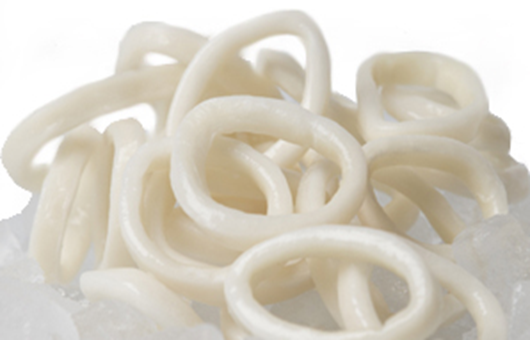 It's also packed with vitamin B12; which helps maintain healthy skin and hair. 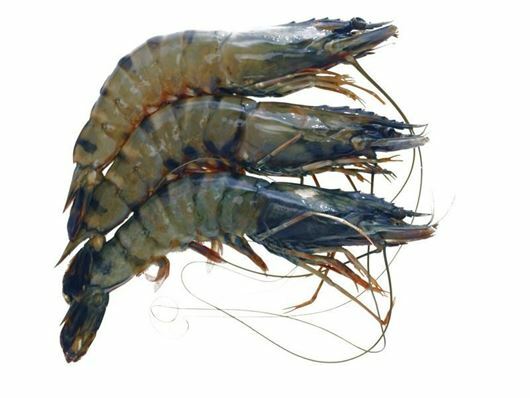 Red Tiger Prawn of this weight category lands in our market with the average weight of 75gr. 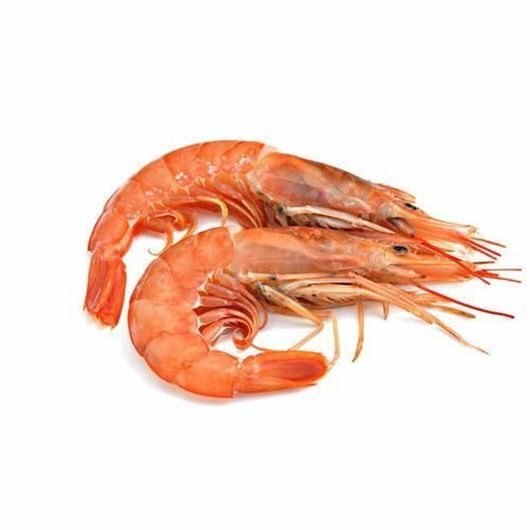 However, the prawn weight may vary from 50gr to 100gr, therefore we will block the amount on your card corresponding to maximum weight and charge the final price according to the invoiced weight once the prawn is delivered and accepted by you. 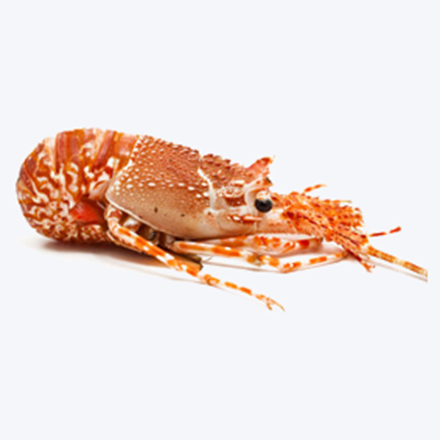 The minimum order for this fish is 200gr.